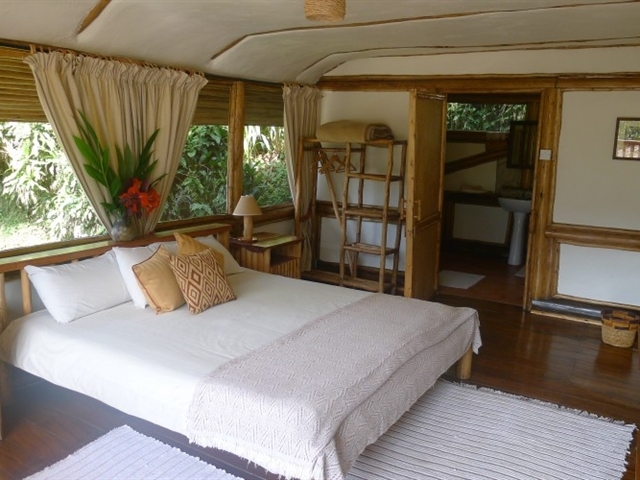 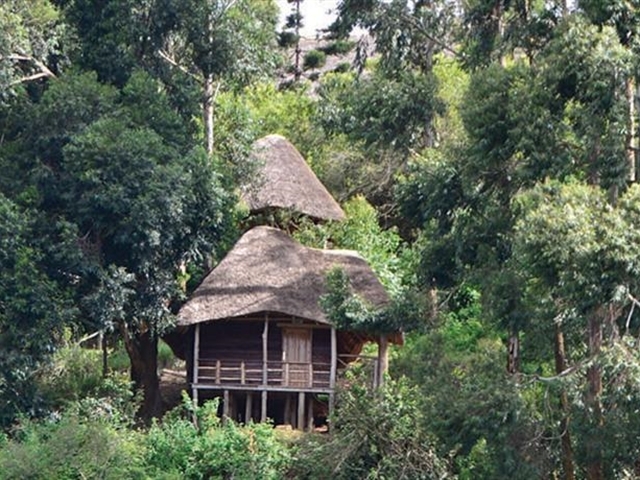 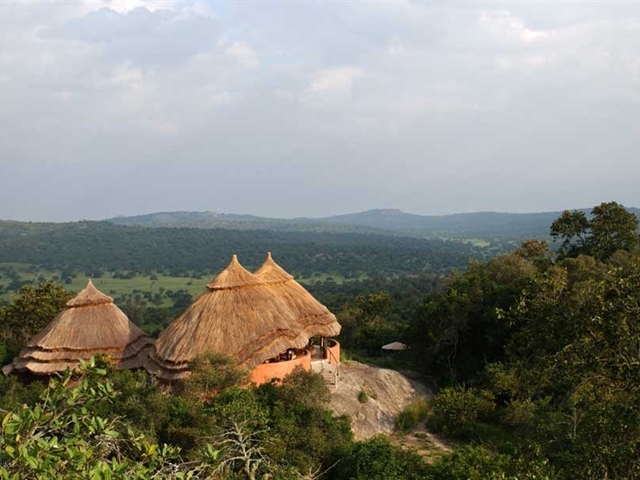 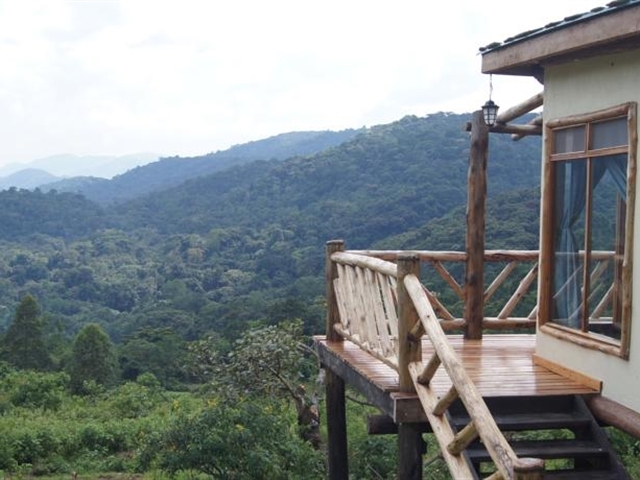 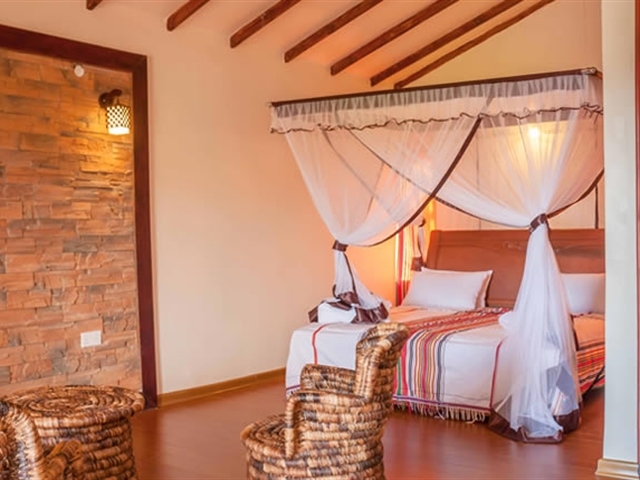 Our choice of rooms are all classic and up to excellent standards with the best amenities provided by the best lodges in the region, right from the city centre down to the hills of Kigezi and to the plains of Karamoja, Uganda offers you the best accommodation facilities in which ever region of the country you need to stay in. 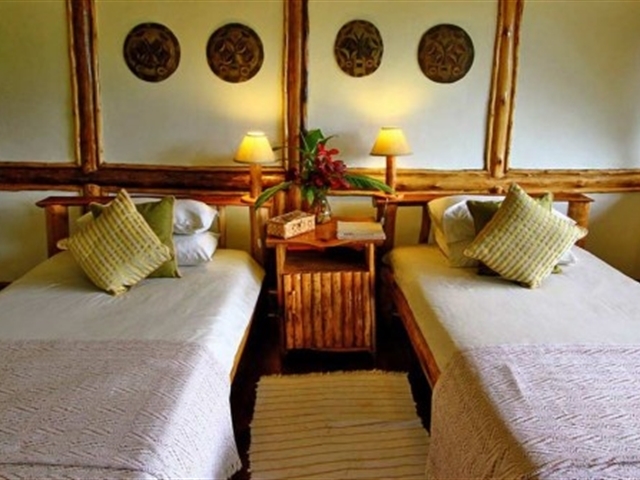 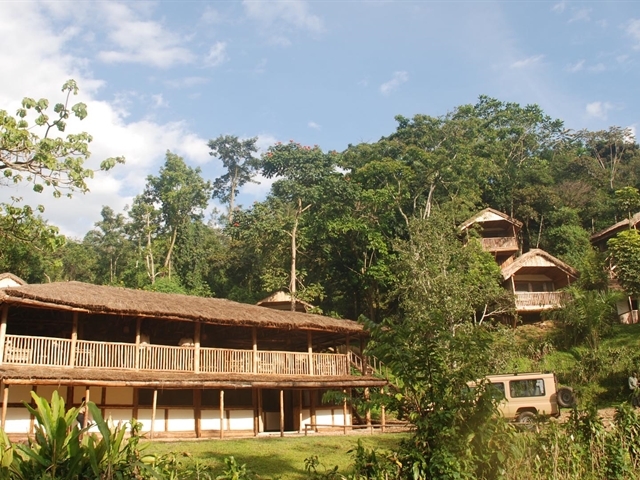 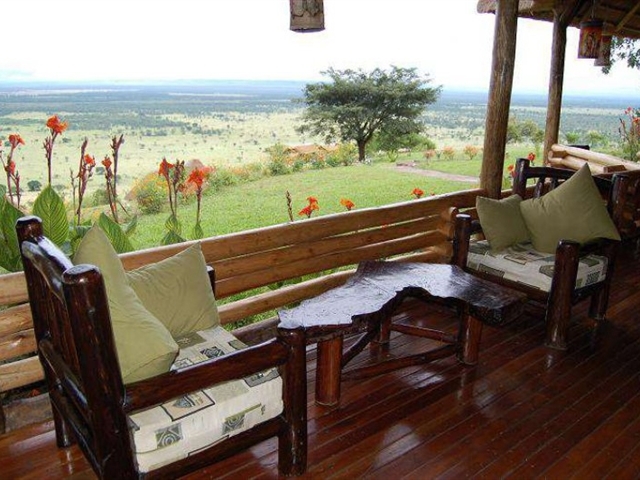 The Country does not only provide you with the luxury and comfort of the city hotels but also takes you far to where you will meet nature right in your room in one of up country lodges. 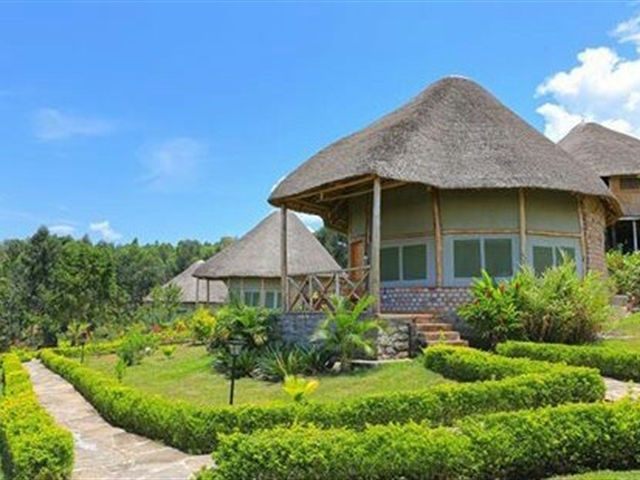 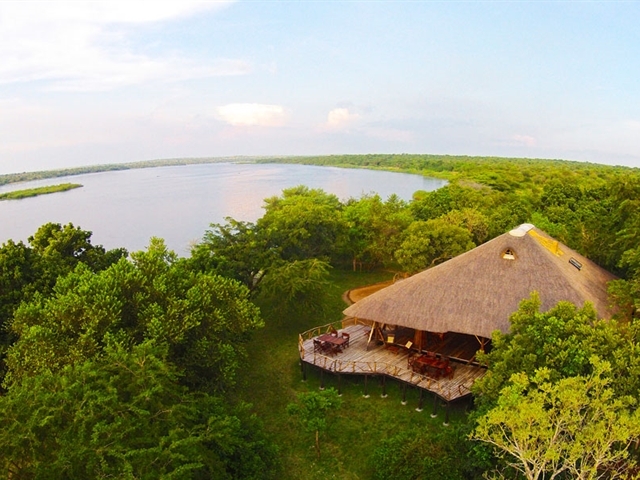 Our Company has a wide network of accommodation facilities all over the country in which ever destination you want to stay in we’re right there; Kasese, Masindi, Hoima,Gulu, Kitgum, Kotido and to the rest of East Africa.